Ingredients: Mint and Licorice in varying proportions. 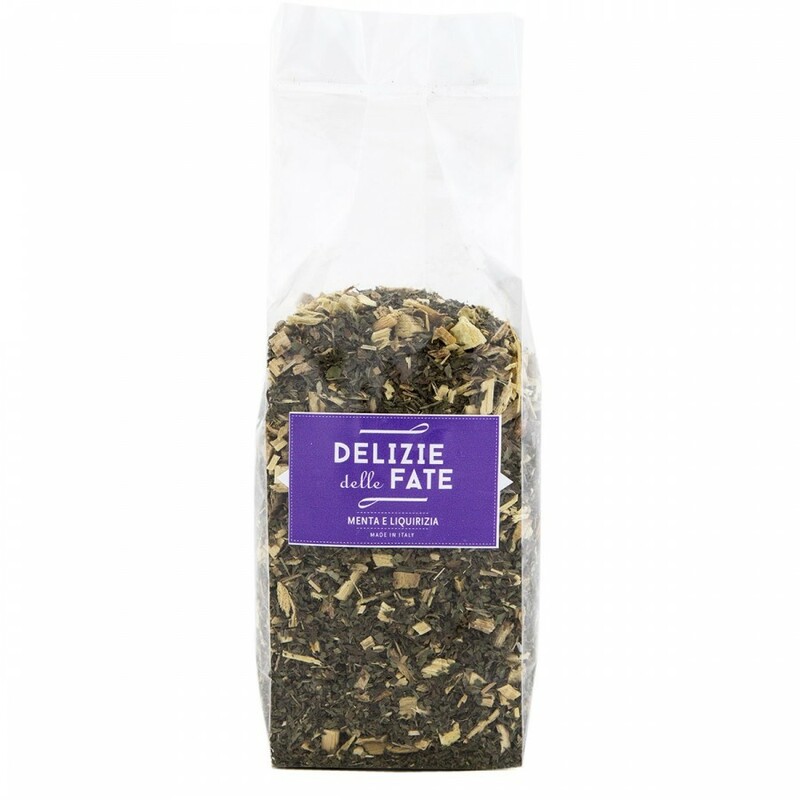 Description: A delicious and very refreshing herbal infusion, containing a delicate balance of mint and licorice. Great as a digestive. Bring water to a boil in a small pot, turn off the flame and add one teaspoon of the product. Let brew for five minutes before filtering and serving.